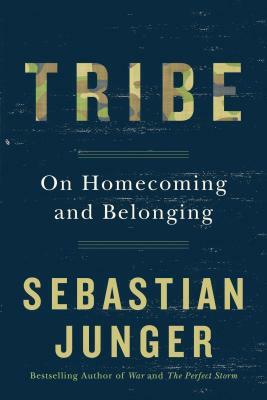 The Guardian has said, "Rather than asking how we can save our returning servicemen and women, Junger challenges us to take a hard look in the mirror and ask whether we can save ourselves." While we're often told we live in the greatest country in the world, it is a country that is dangerously polarized, a culture that suffers from a profound sense of alienation, and an economy in which the gap between the haves and the have-nots continues to grow. What's wrong with our society? Junger has distilled this complex subject into a compelling, slim yet nuanced volume. This book asks intriguing questions and starts the journey toward solutions. Recommended reading for anyone with the nagging suspicion that the "civilized" world doesn't have all the answers after all.